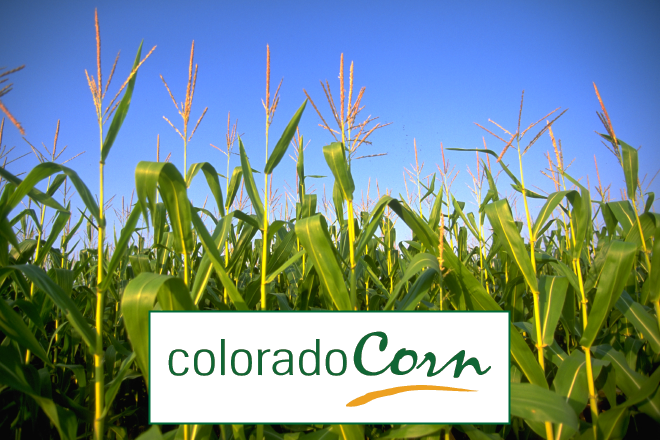 The National Corn Growers Association (NCGA) today announced its slate of farmer leaders who will serve the industry as members of action teams and committees in the next fiscal year -- beginning Oct. 1 -- and four Colorado representatives made the list. These four Colorado representatives and the other volunteers will actively shape the future of their industry by guiding programs and carrying out the policies and priorities that guide NCGA. The action teams and committees will have their first set of meetings in St. Louis in December.